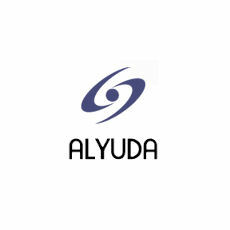 A leader in neural networking and data mining software, Alyuda Research offers a unique range of internationally acclaimed products including powerful solutions for retail and sales forecasting. Alyuda Forecaster is designed to eliminate ineffective demand forecasting that can lead to decreases in sales and negatively impact customer loyalty. The solution is based on the most effective system of forecasting -- neural networks. Neural networks are intended for working with unstable, non-linear and quickly changing processes, allow working effectively with "noisy" information and can summarize large volumes of data. Forecast based on a number of factors including sales volume for the previous period, day status (work day, weekend, holiday), seasonality, current volume of trade balance, supply periodicity, minimum incompressible stock and more.